The Chrome Soft X Golf Ball has aimed to combine Tour-proven performance with unparalleled soft feel and exceptional miss-hit forgiveness. 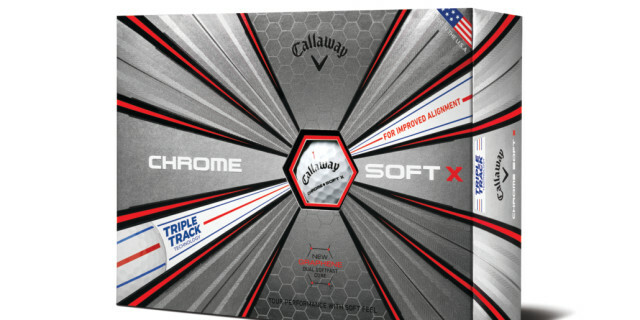 Everything about the ball that changed the ball has been improved as a result of Callaway innovating every layer from their groundbreaking Graphene Dual SoftFast Core to the premium urethane cover. 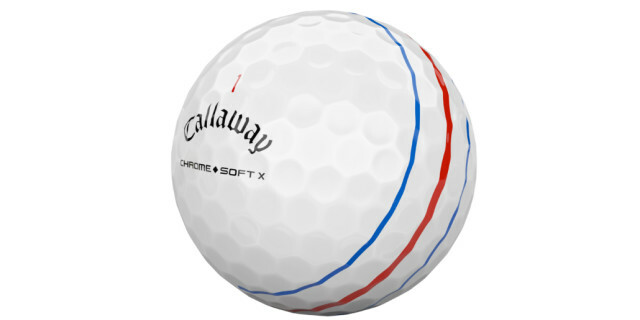 For further information about the complete Callaway product range, visit www.callawaygolf.com.